Over a month ago I wrote about the wanton destruction, and desecration of Gravesites in Western Australia. 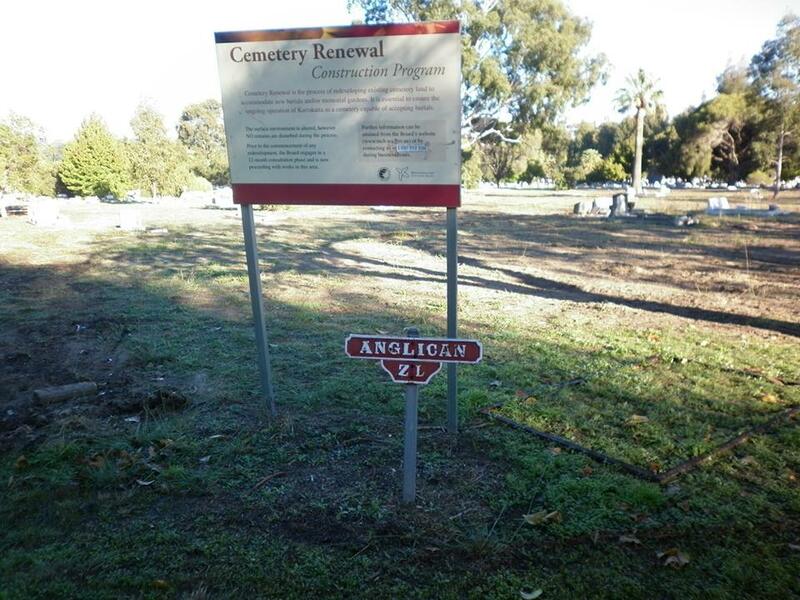 Sadly, I’ve received photographs taken today ,19 May 2013, at the Anglican Section ZL of Karrakatta Cemetery showing that this travesty is continuing. 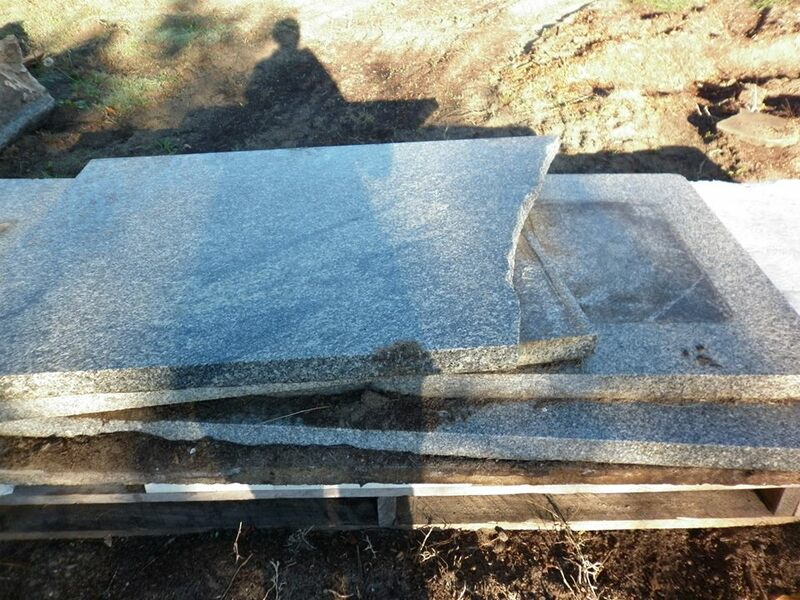 “For almost 30 years the Metropolitan Cemeteries Board has been clearing headstones from Karrakatta Cemetery and will commence this practice in the Fremantle Cemetery in the near future. Previously headstones have been removed from many graves of our soldiers that fought and suffered badly during the wars so that we may have our freedom. Now they have no markers on their graves … is this the way we thank them? Headstones from founding pioneers, people who have contributed historically to this state have had headstones removed … is this how we thank them? Previously, valuable historic information and artefacts have been sent off and crushed for road base and we honour these people by driving over it. The MCB have declared that this is no longer the practice however there has been limited evidence that this is the process. People from all over Australia, and from all over the world, have family buried in Western Australian Cemeteries… maybe one of your Ancestors has been laid to rest here? 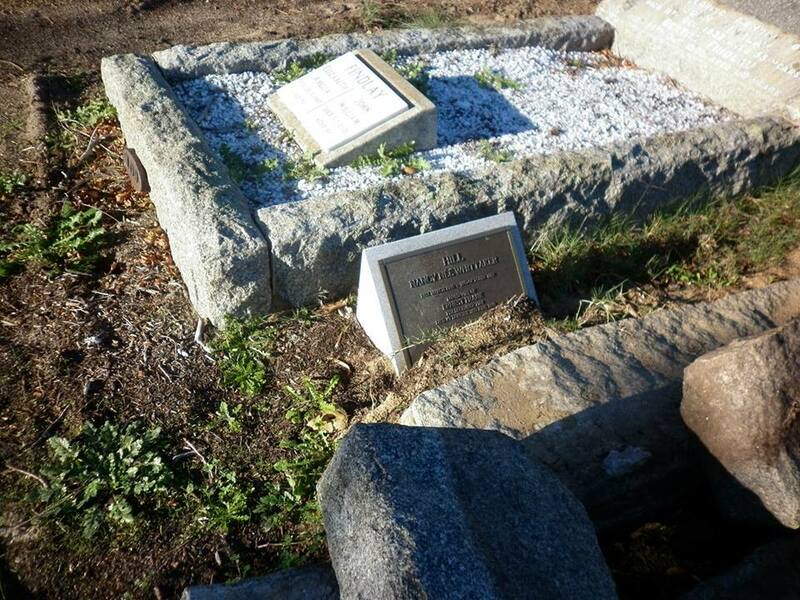 We the undersigned petition the Western Australian Legislative Assembly to request the Minister for Local Government to direct the Metropolitan Cemeteries Board to cease their renewal program, specifically the removal of headstones, effective immediately. We petition the Members of the Legislative Assembly of WA to also undertake a further review of the Cemeteries Act WA 1986 to ensure the prevention of the desecration and removal of headstones from graves of people interned at all Cemeteries within Western Australia. 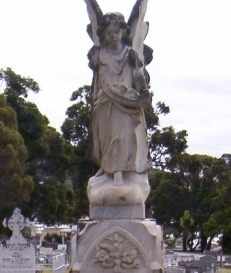 This entry was posted in Cemeteries, Graves, SENTIMENTAL SUNDAY and tagged Adelaide Cemeteries Authority, Fremantle Cemetery, Headstone, Karrakatta Cemetery, Legislative Assembly of the Government, Metropolitan Cemeteries Board, Petition, West Terrace Adelaide, West Terrace Cemetery, Western Australia by Catherine. Bookmark the permalink. Catherine….you really have to check the sanity of some people. I have signed the petition and can only hope that all this nonsense will end. 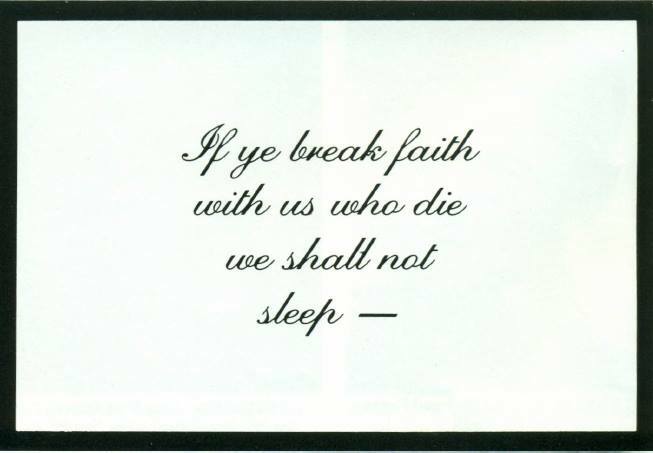 Witnessed this at first hand when I went to Karrakatta cemetery in March 2012 looking for a grave of an Irishman who had fought in the American Civil war . The cemetery office gave me a photograph of the memorial before it had been ‘lawned over’ . Such a strange practice – amazed they can do it! “I have an important request. 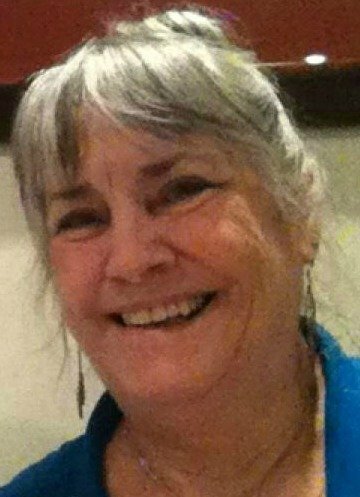 Can those people who have experienced losing a headstone from a grave at Karrakatta, been contacted by the MCB to renew a license or have contacted the MCB for the purpose of renewing a license please contact me by email and give me a brief outline of the experiences. This information is important for our cause. What is wrong with some people? Disgusting! Will sign the petition. I signed this petition a couple of weeks ago because I’m disgusted with this insult to the memory of the fallen. I received an update to say the appeal was suspended as Parliament had gone into a break? I just checked now though and all seems fine. I tweeted and facebooked it for others to be as outraged as me. Are they also denying new burials a headstone? This is horror, if they re-turf the plots then people will be looking at a field not a memorial and that’s wrong. They might as well erect goalposts and allow football. People buy these plots as somewhere to come and visit their family. They should belong to that person and not the Commission who maybe should be able to prevent massive, overpowering memorials spoiling the place but should allow a memorial stone on the plots bought and paid for. How else will people know if they’re in the right spot. I’ve known old headstones in the UK be broken up as roadfill and I hope that doesn’t happen there, though the authorities will need to dispose of those they remove. And yet these are private property, bought and paid for so they’re committing act of vandalism. I wish you the best of luck in getting this stopped. Here, in South Australia (just east of WA) the “renewal process” is even more horrific and involves interfering with the “remains” in order to place strangers on top… and destroying the memorials. We’ve now set up a “Saving Graves – South Australia” Facebook group and are working with WA and Victoria, and supporting each other to try and bring about change.